There are different types of marsh birds seen in Cuba. The species includes coots, moorhen, gallinules, crane, Limpkin, rails, Sora and crake. The marsh birds use their environment to the fullest. These skulking birds use the tall grasses and cattails as cover in their habitat. They are able to move about most times, totally unnoticed. 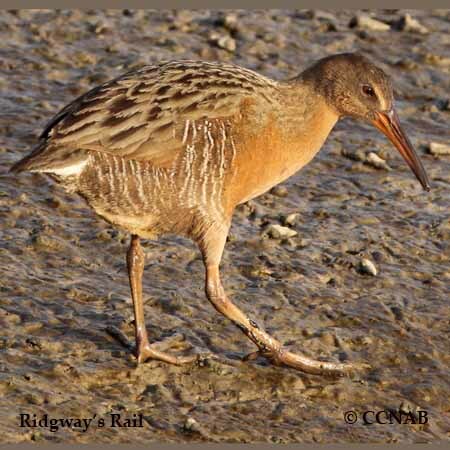 Most marsh birds have rather long legs, with large feet and long toes, which gives them the ability to walk or run, if necessary, on top of the plant life seen on the surface of the water. Other birds such as the American Coot prefer marsh waters deep enough to be able to swim on the surface and reach down into the water in search of its food.